Sacramento Reggae Festival is a tradition. 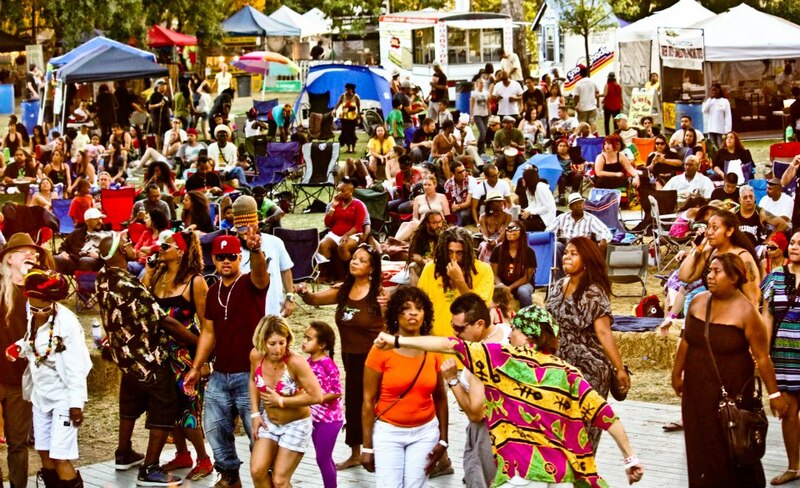 Every year, we organize a Reggea music festival in Sacramento. It's fun, frolic and REGGAE. Promoting LOVE and UNITY through music! You have to be a serious reggae fan to completely understand the importance of the music (& Bob Marley) and the reggae kingdom. We are always excited to bring new Sacramento talent in the festival lineups.